Video Enhancer implements super-resolution approach allowing you to increase resolution of your video with maximum quality (you can convert your SD video to good looking HD! ), use over 200 VirtualDub filters (remove noise, deinterlace, stabilize shaky video, fix brightness, perform color correction and many more) and re-compress processed video with any codec. Increase resolution of your video with video Super Resolution technique, where each frame is upsized using information from a number of neighbor frames to extract maximum details for outstanding results. All the other resize algorithms use information from one current frame only. Now you can convert low res standard definition (SD) video to high definition (HD) quality! Use more than 220 VirtualDub filters for powerful and flexible video editing: deinterlacing, denoising, deblocking, color correction, stabilizing, sharpening, visual effects etc. On multiprocessor systems, dual core or hyperthreading CPUs, Video Enhancer performs much faster than VirtualDub because all filters, decoders and coders work in separate threads, simultaneously. Open any video which can be played in your system and re-compress it with any video codec (DirectShow, DMO and Video for Windows) installed in your system. With Video Enhancer you can perform all these tasks together or just some of them. User interface in English, German, French, Spanish, Portuguese (euro and Brazilian), Italian, Dutch, Norwegian, Russian, Greek and Turkish. 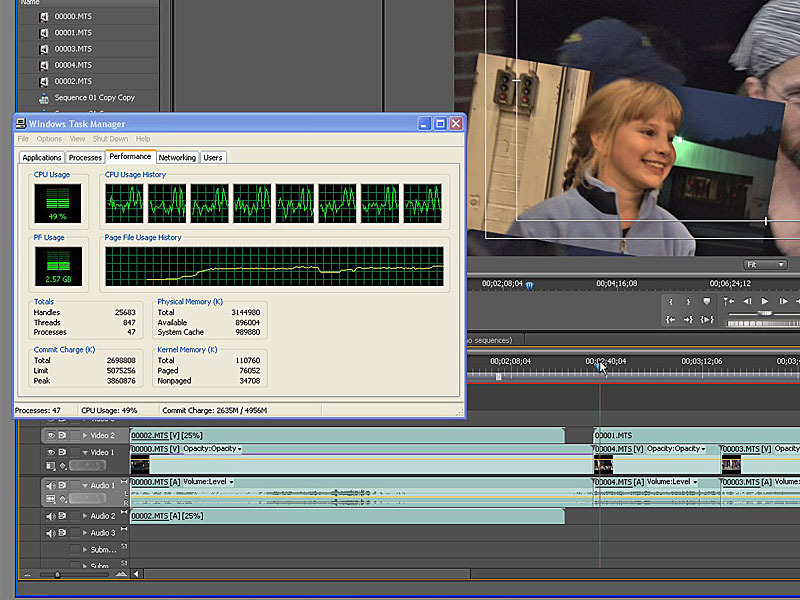 Video Watermark Software focus on protecting and watermarking your video file. • Put text watermark to video. • Put image watermark to video. • Put shape watermark to video. • Watermarking videos in batch mode. 1 - Also as a video conversion software, support 12 video formats in include AVI, MP4. 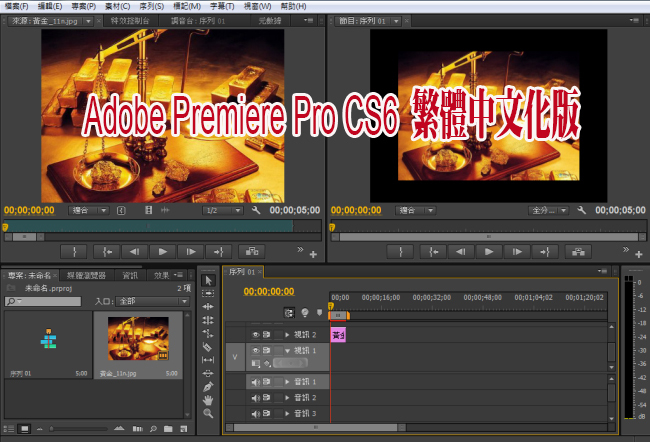 MPEG, WMV, MKV, MOV, FLV, SWF, 3GP, etc. 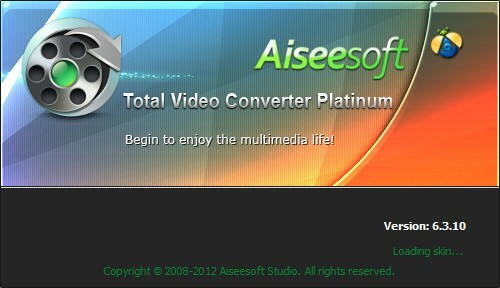 Aiseesoft Total Video Converter is the best Video Converter to help you convert video to other popular formats, such as MP4, MKV, WMV, AVI, H.264/MPEG-4 AVC, FLV, 3GP, DivX, VOB and HD video etc. 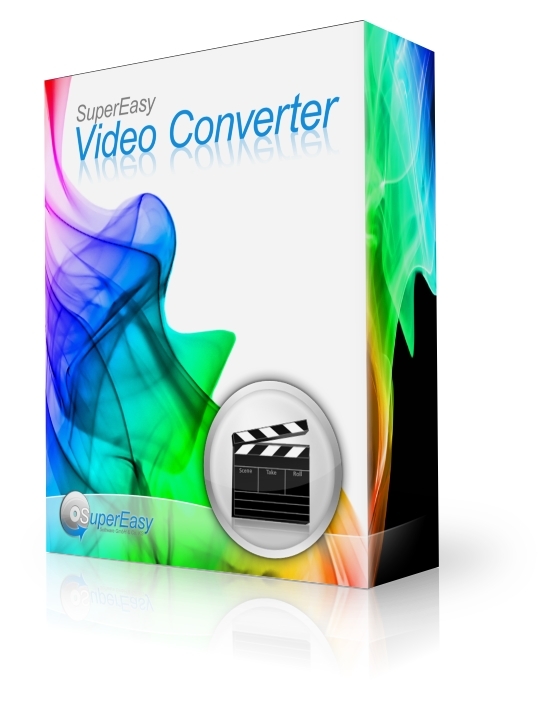 With SuperEasy Video Converter you purchase video-creation software, which offers an unparalleled wealth of features and easy handling. The program converts DVD-videos as well as video files of most different formats to exactly the standard that you require for your device. Even better, it downloads flash videos from platforms like Youtube and MyVideo and converts them to the required format without wasting time. In order to use SuperEasy Video Converter you do not require any knowledge concerning the supported formats and characteristics of your player. Just enter the target device, the software will take care of the rest with optimally tuned profiles set up by our experienced programmers, who have explored the most hidden corners of every player, whether portable or stationary. ‧ iPod Video, iPhone, iPod Nano and iPod touch.